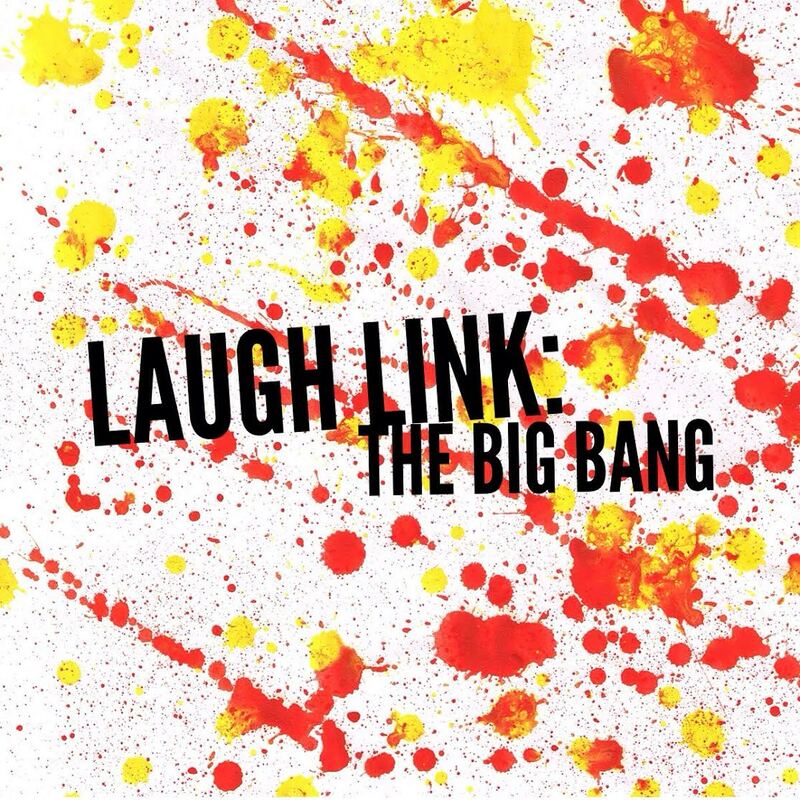 As you may have seen as of today, Laugh Link is no more. In addition to what Emily wrote, I would like to say a huge thank you to all of those who linked up with is over last year. Everyone participated whole heartedly and I’m so thankful for the genuine sharing and comments that went around. The Internet needs more genuine interaction like that! I would also like to than Michaela for getting the group together, as well as Alison, Emily and Kimberley (and those who were part of it for a shorter time but always supported us). I have another possible link up in mind, which I will share sometime soon. The only reason I’m not doing it yet is because I’m trying to overcome my shiny object syndrome & focusing on getting ready to launch Bloggers And Bacon on Feb 1st. Nawww you’re welcome honey. Mwah!